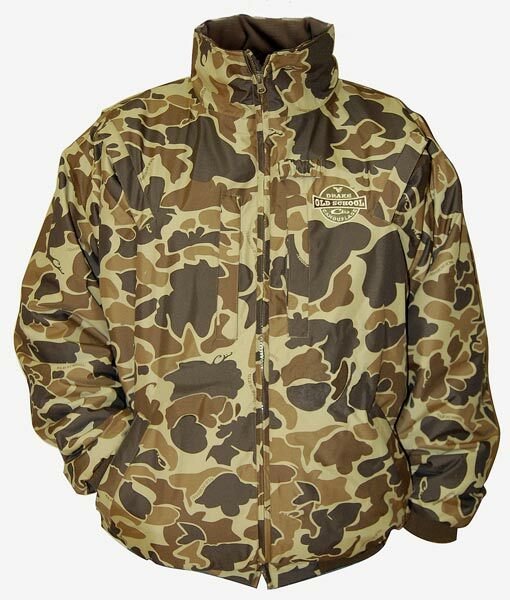 The MST Waterfowl Fleece-Lined Full Zip is one of our most popular items, and it's no wonder when you look at all the features and versatility built into this jacket. The fleece lining provides plenty of warmth without the weight and discomfort of bulky insulation. Our 100% waterproof, windproof, and breathable HyperShield Technology protects you from the elements, and must-have features like the vertical chest pockets and Deep Water Handwarmer Pockets ensure that you're at the top of your game when the birds start pouring in.